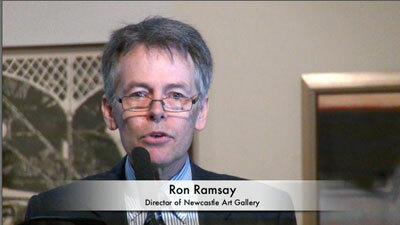 On the 20th February 2012 a ceremony was held at the Newcastle Art Gallery to unveil the Wallis Album. The Wallis Album was compiled by Captain James Wallis, who was Commandant of the Newcastle penal settlement from June 1816 to December 1818. Of the 35 works, the album features many by convict artist Joseph Lycett whom Wallis developed an association with after he was sent to Newcastle in 1815 for re-offending. 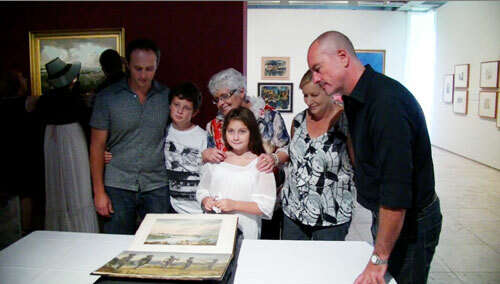 This album was a personal copy of a printed book by Captain James Wallis, supplemented with extra paintings, sketches and annotations relating to the Aboriginal people in Newcastle, as well as landscapes, flora and fauna of the area including an impossibly rare sketch of Throsby Creek. 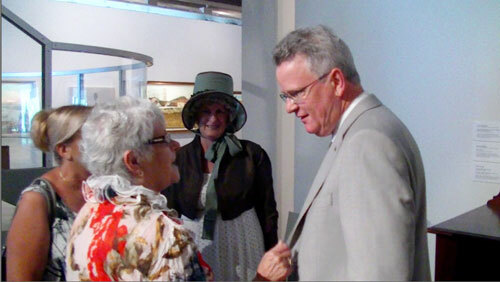 This work was a gift to his wife, and represents not only his love for her, but also his love for Newcastle and the Hunter Region. It is quite unique and a real treasure. 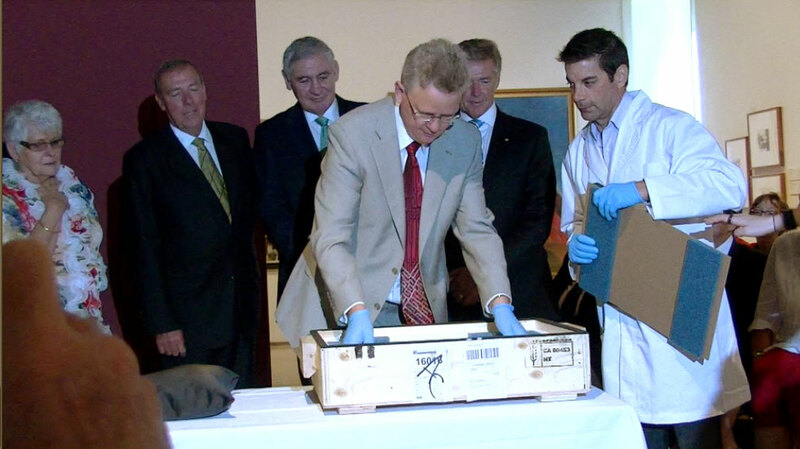 This Album is one of the most significant collections of convict-era artworks ever discovered, and was unveiled to the public for the first time at the Newcastle Art Gallery, in the city in which it was created. 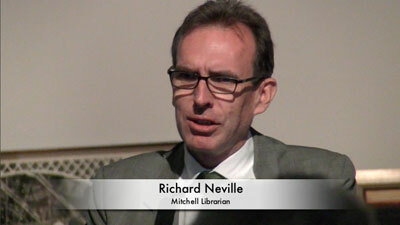 Richard Neville, Mitchell Librarian said that the album had been kept in a cupboard in Canada by a Wallis descendant. One could see immediately how important [the album was] and how vital it was to purchase it. The last time the album was in Australia was on the third of March, 1819, when Captain Wallis put it in a ship and took it back to England. 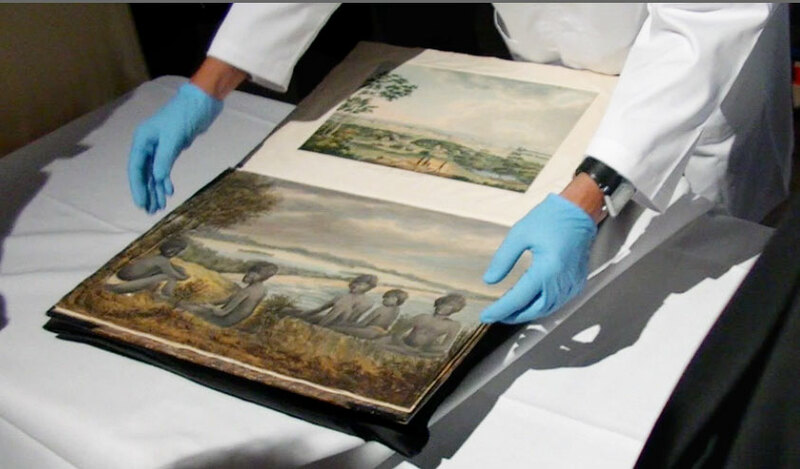 The Wallis album really is without a doubt the most significant pictorial artefact to have been made in colonial NSW during the 1810s, and is also the only known collection that relates so directly to Wallis’ time in NSW. 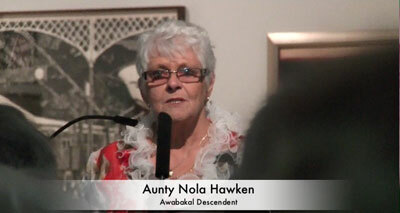 Portraits of Aboriginal people from this region and era are extraordinarily rare, and it shows that Wallis enjoyed a certain familiarity with the Indigenous people during his time in Newcastle. In fact, we have a letter in the Library’s collection where Wallis talks fondly about the beauty of the Newcastle district and his pleasurable hunting expeditions with Burigon, who is featured in this portrait. The NSW State Library bought the album at auction for $1.8 million. 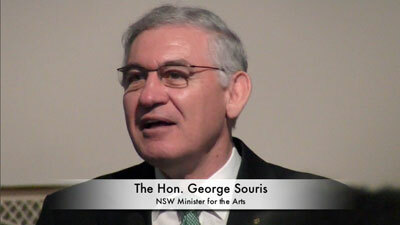 Arts Minister George Souris said it was important to bring the album back to where most of its works were created. 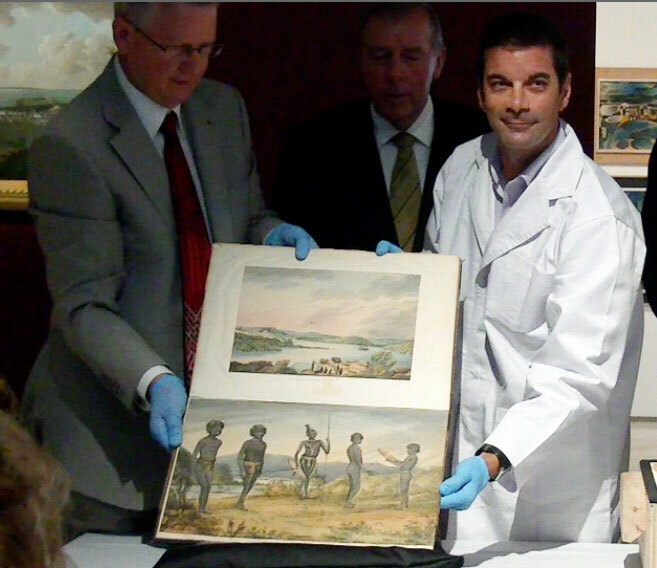 This remarkable album is a vital piece of colonial history for Newcastle and Australia, and I commend the State Library of NSW for securing it for the nation after it was discovered in the back of a cupboard in Canada last year. Gallery director Ron Ramsey described the album as a treasure ”greater than the jewels of Elizabeth Taylor and so much cheaper”. 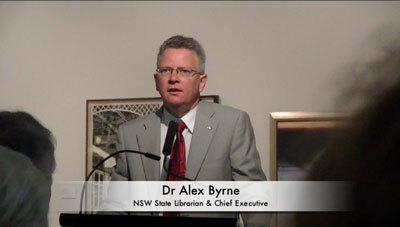 This video was filmed and prepared by Gionni Di Gravio, University of Newcastle Archivist and Chair of the Coal River Working Party. As a Novocastrian I’m gratified that ‘the powers that be’ saw fit to have the launch of the album in this city. (2) That its come home to NSW after 194 years and (3) That Joseph Lycett can, at last, be given the rightful credit as the artist of most of this material rather than Wallis who claimed to be the artist. As Lachlan Macquarie once remarked; In NSW there are two classes of people; those who are convicts, and those who should be. 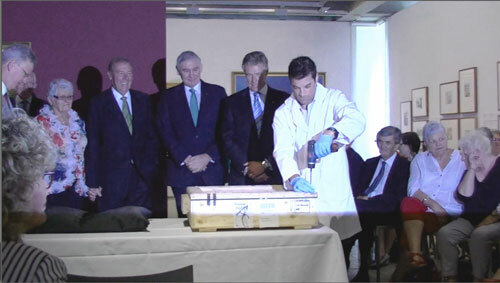 It was such a special morning, I’m really glad I was there.